Collision Care Auto Body turned to Delaware Valley Concrete Coatings, because they knew that Delaware Valley Concrete Coatings uses the highest quality concrete coatings and were confident that they would provide a concrete coatings system that would be durable enough to withstand vehicle traffic, automotive fluid spills, and dropped tools and parts with minimal maintenance. 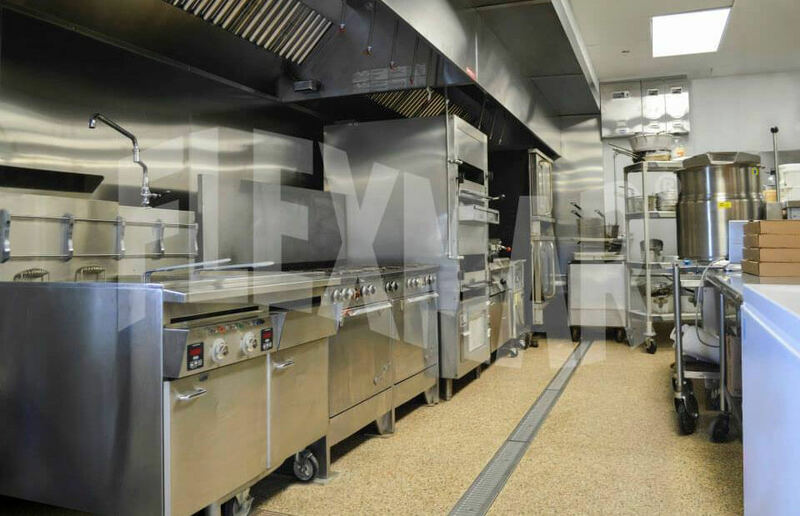 During an extensive search of hard-surface flooring treatments, including epoxy coatings and other conventional commercial-grade flooring systems, Athletic Directory Dave Murray of Penn State New Kensington discovered polyaspartic coatings manufactured by FLEXMAR® Coatings. 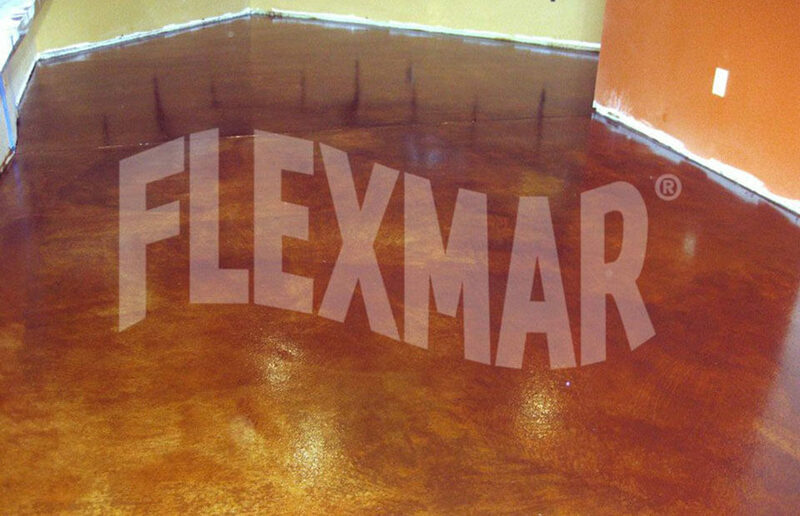 After meeting with FLEXMAR® Coatings and learning about the polyaspartic floor coating, they were sold immediately. 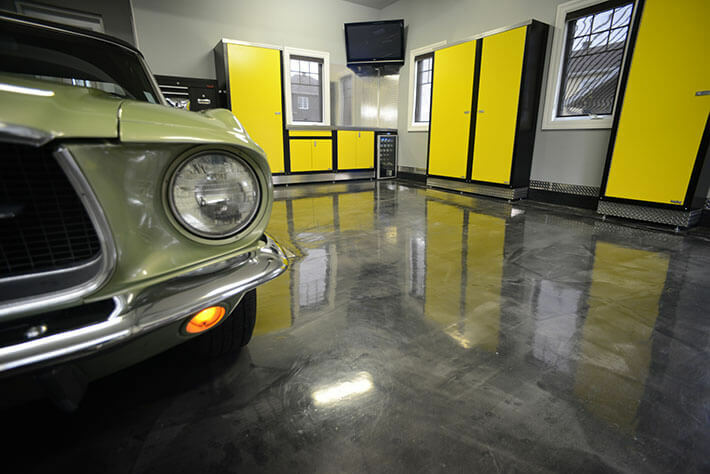 John McCullough, owner of Ace Hardware in Greensburg, enlisted the expertise of locally owned J. Bazella Concrete Construction Company to select a hard-surface floor treatment that would work with the interior’s architecture and past use. Bazella’s recommendation? 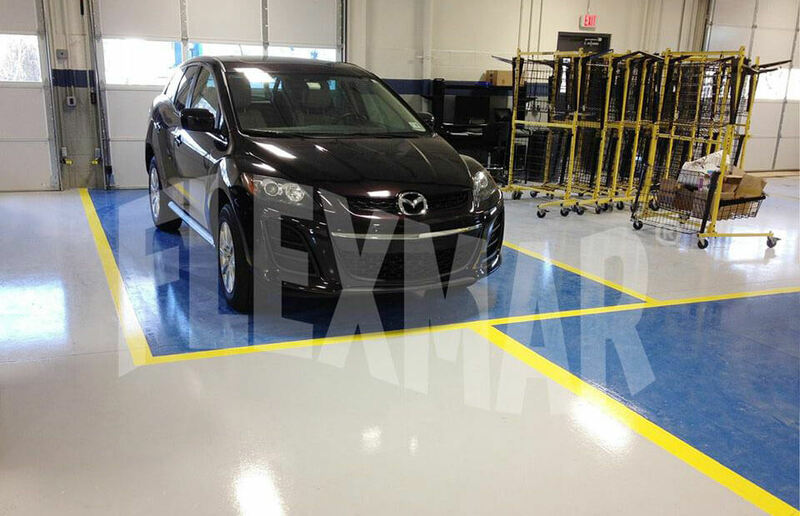 A liquid-applied, seamless color flake polyaspartic floor coating system from FLEXMAR® Coatings. 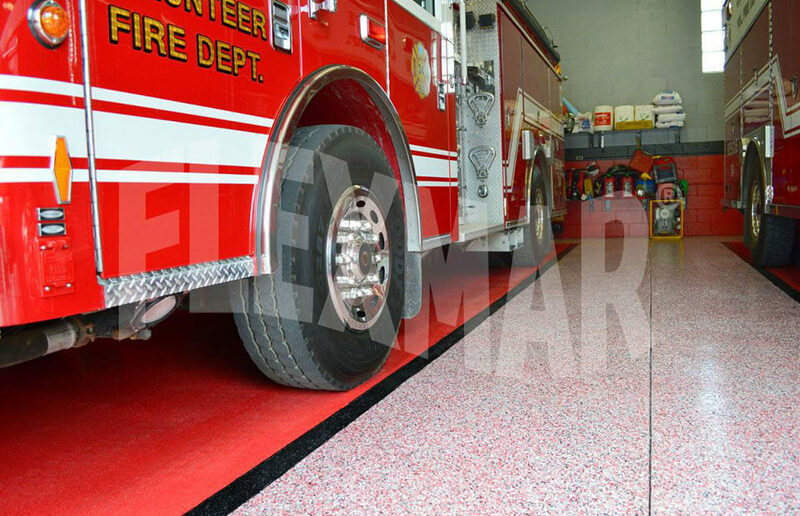 Crabtree Volunteer Fire Department selected FLEXMAR® Coatings because a floor protected by FLEXMAR® polyaspartics would be durable enough to withstand wear, abrasion, and hot tire attack from fire trucks weighing upwards of 25 tons. They resist staining from automotive fluids, hydraulic fluid, and other harsh chemicals. And they will look like new for years to come without fading, yellowing, or discoloring. The DeFabos family, owners of Rizzo's Malabar Inn, learned that FLEXMAR® polyaspartic coating systems form a seamless, virtually impermeable barrier on top of concrete and other properly prepared substrates. They won’t stain from splash-and-spill exposure to most food and drink, including red sauce, pickle juice, mustard, and red wine, and even most cleaning agents like oven cleaner and Clorox solutions. 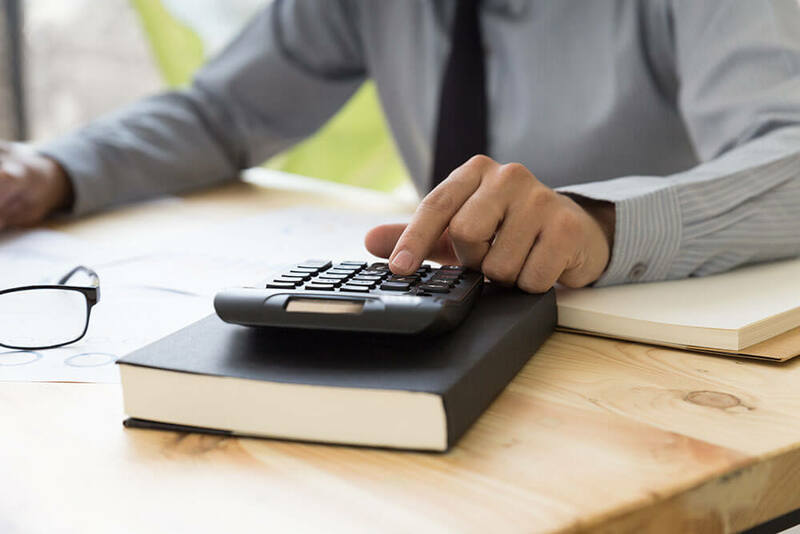 As Dr. Zemencik, owner of a general dentistry practice, and his wife began their search for a different hard surface floor treatment for their high-traffic areas, they realized that typical flooring would not meet their needs. 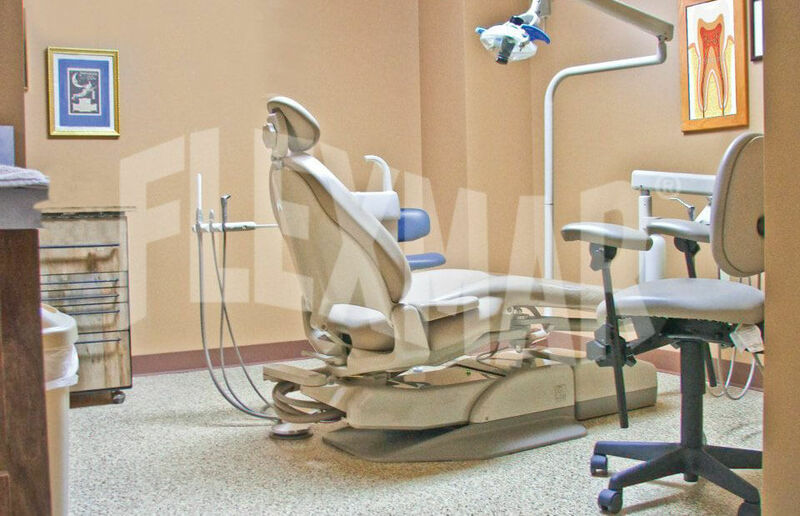 They networked with other dental practices across the United States, and eventually discovered a dental office in Massachusetts that replaced their flooring with FLEXMAR® polyaspartic coatings. 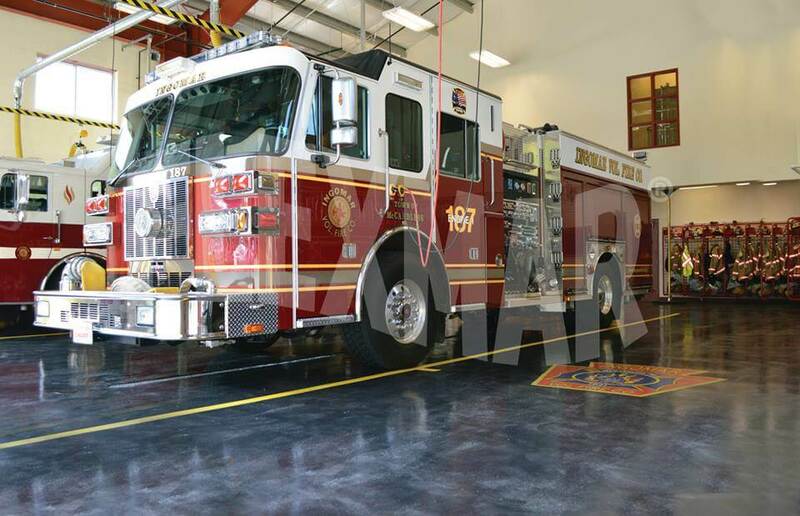 Ingomar VFC knew that they needed a different type of concrete coatings system that would limit any disruption to the fire company’s operations during the application, and then hold up to the tough abuse that these floors face on a daily basis to provide long-lasting protection and good looks. 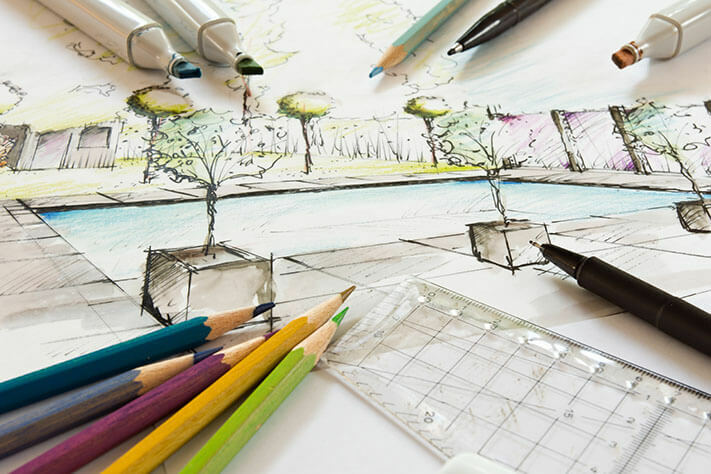 A polyaspartic coatings system for the floor was recommended by a member of the board of directors. When Designer’s Edge Hair Studio & Bella Vita Garden Spa added an employee lounge with the same opulence and style as the rest of the facility, they wanted a floor treatment that would create a refined, sophisticated look that could stand up to the salon’s chemical residues and heavy foot traffic with minimal maintenance. David Ingersoll had the perfect product for the job: Variegate™ stain sealer.